Featuring a classic single lever design created using ultra reliable technology and unmistakable high quality. 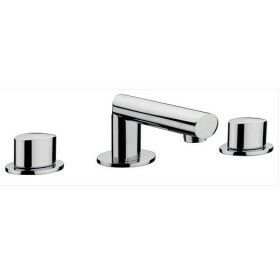 The Prism bathroom taps have an easy to use single tubular lever which is complemented by the quarter turn ceramic discs and cartridges within. 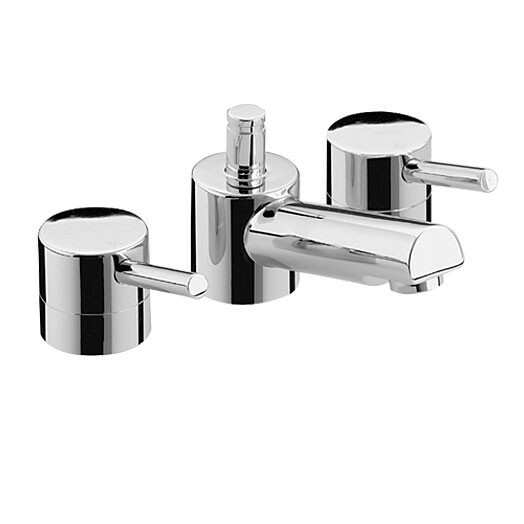 These taps and mixers have a very simple classic design throughout the range that would make them a fantastic option for refreshing any contemporay modern bathroom setting. This mixer tap is for basins with three tap holes. 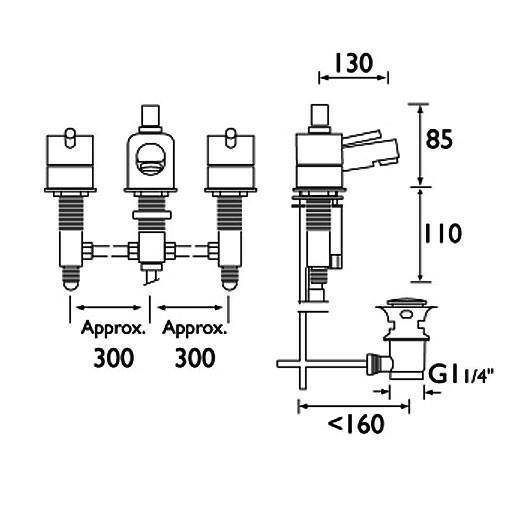 It is supplied complete with a pop up waste which is very simply operated with the lever on top of the spout. The Prism three hole basin mixer is only available in chrome plated finish as shown. Plumber who fitted taps commented on the excellent brand of bristan taps. They look good and function as expected. Would certainly order from tapstore again. Service rating : Excellent delivery service. I ordered product on Monday afternoon and received goods by 10.15am the next day. Product : Plumber who fitted taps commented on the excellent brand of bristan taps. They look good and function as expected. Would certainly order from tapstore again.